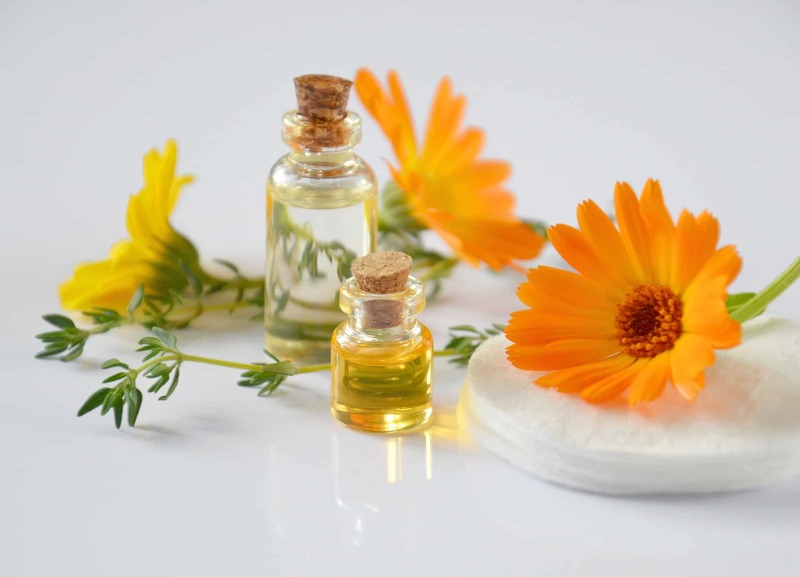 Essential oils are found on the leaves, the petals, the roots, the trunks – all over the plant. doTERRA take the oils from the part of the plant that is most beneficial to us. In fact, there is a Coriander AND a Cilantro, oil because there are amazing properties in both the leaf and the seed of the plant. doTERRA also source their oils from the genus of the plant that is most beneficial to us. In the example of Lavender, it is not the fastest growing weed-like lavender used for mass production, it is the most therapeutic lavender. The oils are also sourced where they thrive best – where they are in the right soil, right climate, and usually where they are native. Lavender comes from France. Tea tree comes from Australia. Lemon comes from Italy. The essential oils are distilled on site and third party tested for purity above and beyond organic. In 2014 I discovered essential oils. The immediate impact they had on my moods and emotions was remarkable! Wild Orange was my first love and Elevation blend to manage my sadness. I have since used a series of blends to ‘shift stuff’. Mother Nature’s most precious gifts are truly powerful. Used for thousands of years, essential oils are for more than just fragrances. These oils can boost your immune system; aid the body to heal itself and create a balanced state-of-mind. Fortunately, I was introduced to Doterra essential oils !! 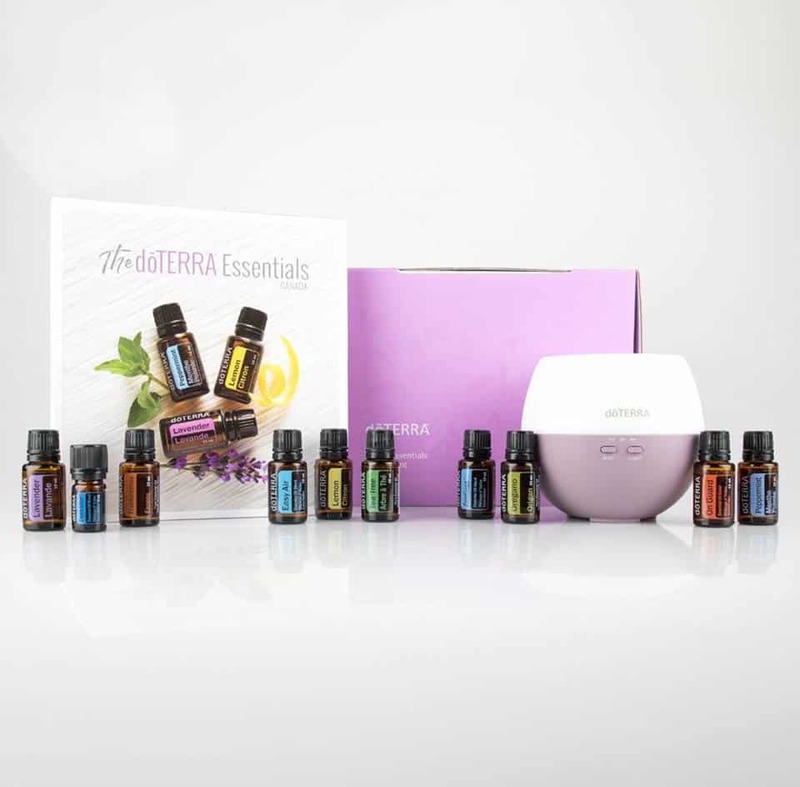 All that is in doTERRA essential oil bottles are pure,unadulterated essential oils that are 50-70 times more potent than the source from which they come. One drop of Peppermint oil is the equivalent of 28 cups of peppermint tea. You only need one drop of these oils for effect. I am a strong believer in educating people on their essential oil use, so when you open a wholesale account, you get me to support you along the way. There is also a Facebook community, Team website, and monthly emails to help empower you to learn. Contact me below with your top three health priorities and let’s get you started. Eleven years ago I had my spine fused with excellent results. In that time it has only “gone out or spasmed “twice. Once I was out for over 2 weeks, physio etc and I couldn’t move. The second time I was fortunate enough to be in the company of Deanne who promptly applied her magic oils to the spot. Within minutes not only could I move, but I managed to play my guitar and even get on the drums for the rest of the evening. Now my whole family swears by these oils…I hope one day to make it to one of Dee’s workshops. My husband recently bought some oils to help him with his night cramps which have plagued him for years. They have helped him immensely. I also have oils to help me with hot flushes which are a Godsend. Love the work that Deanne does. She presents the oils so beautifully and knowledgeably.